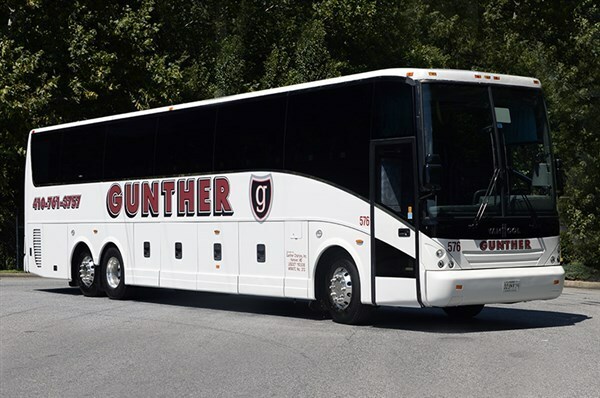 Travel today to our nations capital, Washington, D.C., and spend a delightful afternoon with the cast of Hello, Dolly! at The John F. Kennedy Center for the Performing Arts. Hello, Dolly! is based on the outrageously funny life of Dolly Levi, a New York based matchmaker who merrily arranges things like furniture, daffodils and lives. A widow, Dolly finds herself in love with a half-a-millionaire Yonkers merchant named Horace Vandergelder. So, she proceeds to weave a web of romantic complications involving him, his two clerks, a pretty milliner and her assistant. Eventually, all is sorted out and everyone ends up with the right person! The role of Dolly Levi will be played by Betty Buckley, most notable remembered for her role as Abby on the popular TV show Eight is Enough and a Broadway actress and singer, known for her solo performance of Memories from Cats. Note: Hello, Dolly! is recommended for ages 10 and older. After the show enjoy a delicious dinner at Saints Paradise Cafeteria, a southern and soul restaurant where love is the main ingredient. 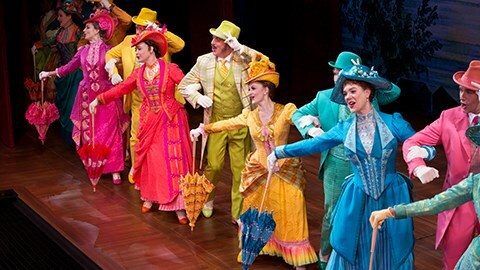 Hello, Dolly! is presented in the Kennedy Centers Opera House with Center Orchestra Seats. Showtime at 1:30 P.M.
Travel today to our nation's capital, Washington, D.C., and spend a delightful afternoon with the cast of "Hello, Dolly!" at The John F. Kennedy Center for the Performing Arts. "Hello, Dolly!" is based on the outrageously funny life of Dolly Levi, a New York based matchmaker who merrily arranges things like furniture, daffodils and lives. A widow, Dolly finds herself in love with a "half-a-millionaire" Yonkers merchant named Horace Vandergelder. So, she proceeds to weave a web of romantic complications involving him, his two clerks, a pretty milliner and her assistant. Eventually, all is sorted out and everyone ends up with the right person! The role of Dolly Levi will be played by Betty Buckley, most notable remembered for her role as Abby on the popular TV show "Eight is Enough" and a Broadway actress and singer, known for her solo performance of "Memories" from "Cats". Note: "Hello, Dolly!" is recommended for ages 10 and older. After the show enjoy a delicious dinner at Saints Paradise Cafeteria, a southern and soul restaurant where "love is the main ingredient". "Hello, Dolly!" 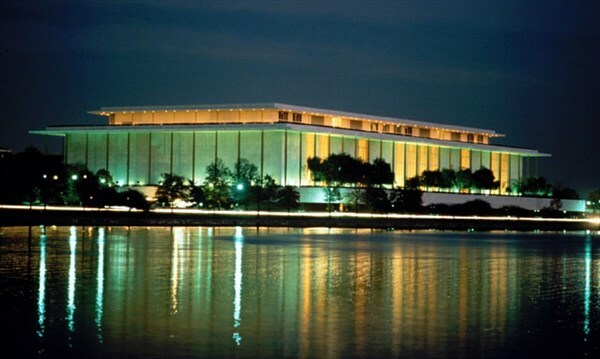 is presented in the Kennedy Center's Opera House with Center Orchestra Seats. Showtime at 1:30 P.M.